PLEASE NOTE: this item no longer comes with a plastic key holder. 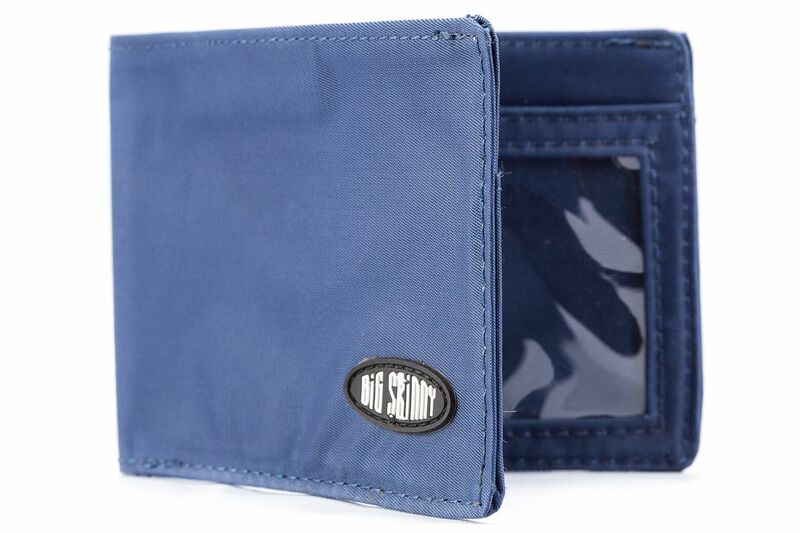 This wallet is the original stepping stone to all other Big Skinny wallets in our collection, and continues to be a best-seller for more than 10 years now! 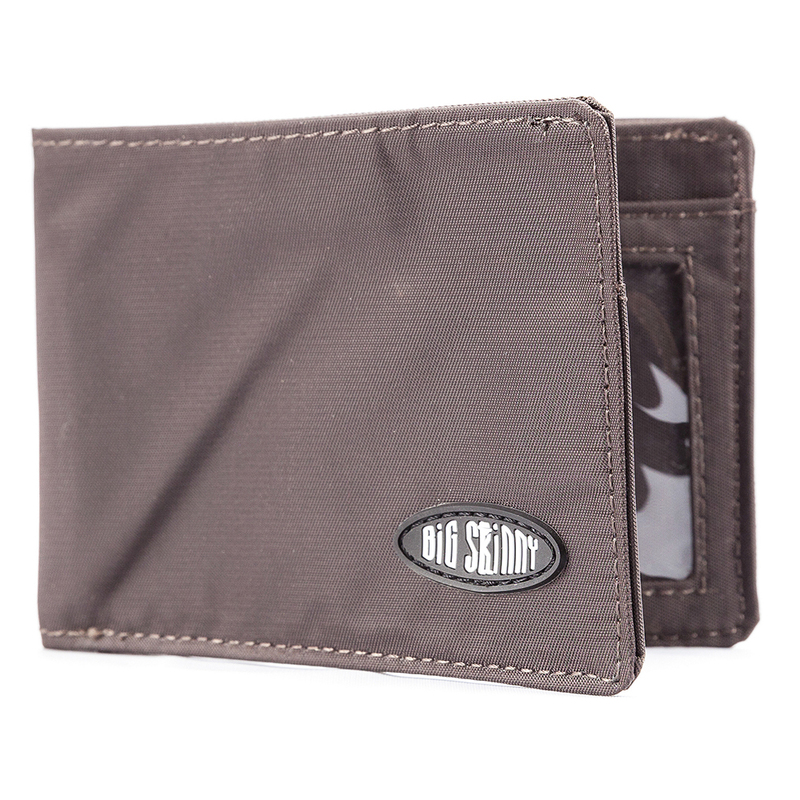 This compact nylon sports wallet from Big Skinny is made of our high-tech nylon microfiber, which makes our billfolds more than 50 percent lighter than conventional wallets. 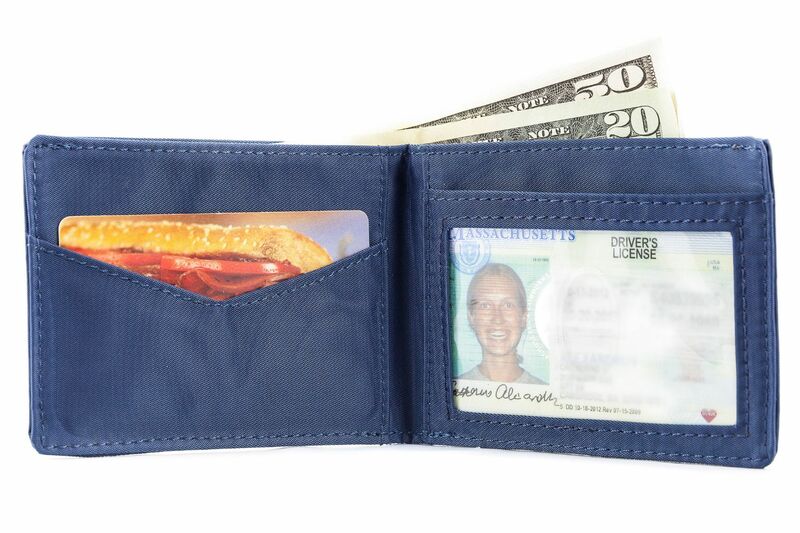 We made this Big Skinny wallet compact; it's the height of a dollar bill. 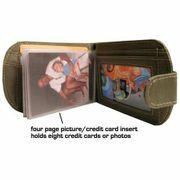 Yet, it still has enough pockets inside to hold as many credit cards and ID cards as our original sport wallet. 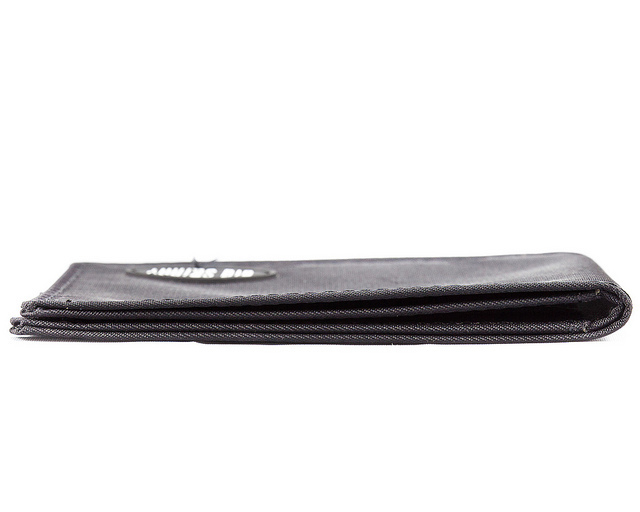 Our compact sport wallet is great to take along to the track or the gym. If you drop it in the mud, no worries. This wallet is machine washable. Just wash on a gentle setting and air dry afterward. The double-edged perimeter stitching and rounded corners translates into a comfortable fit in a front or back pocket. 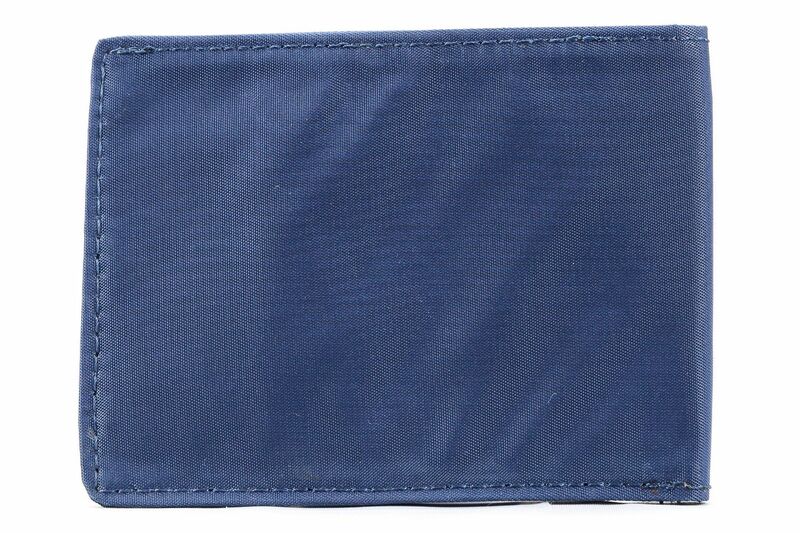 This mini sports wallet has a full-size billfold area, an extra-wide credit card pocket, an extra-wide clear ID card pocket and two oversized hidden storage pockets inside. 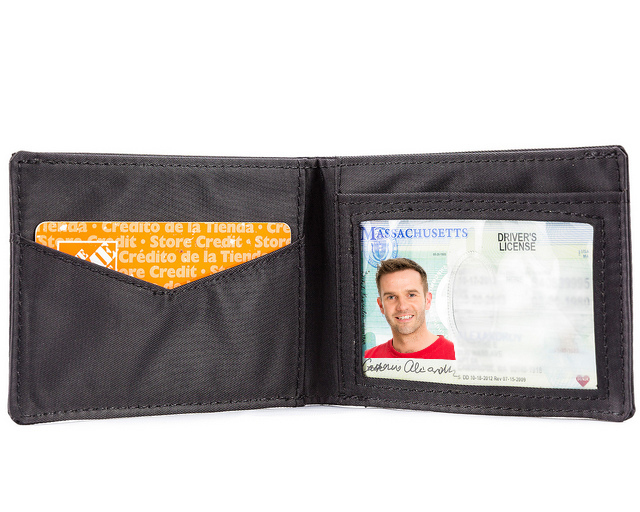 Inside each pocket is a non-slip rubbery coating to secure your cards and cash. 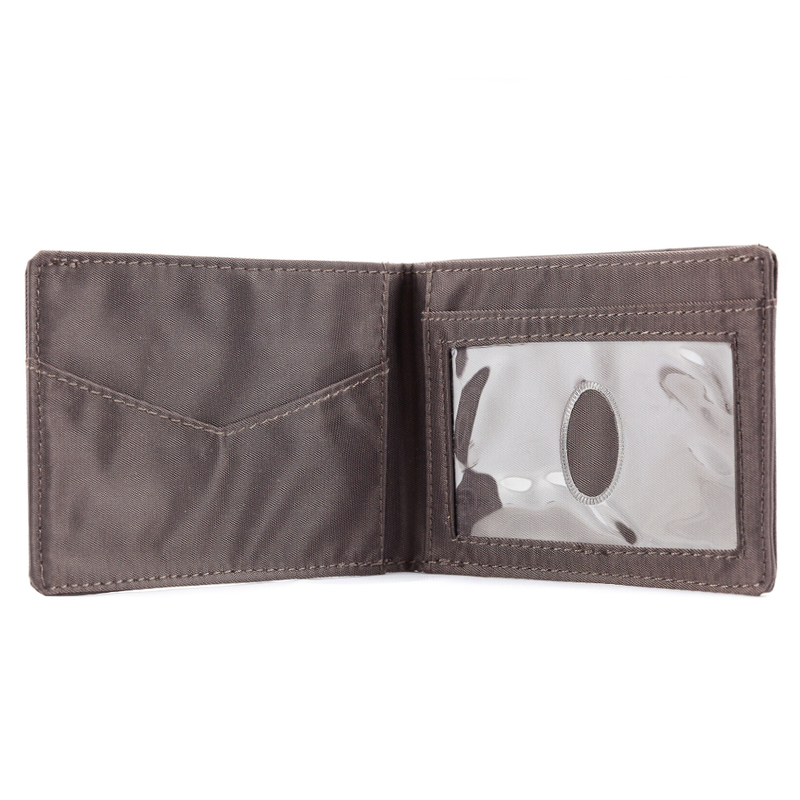 With all that storage space, this compact billfold still measures only 4 1/2 inches by 3 1/16 inches in size. When closed, it's only 4mm (3/16") thick. 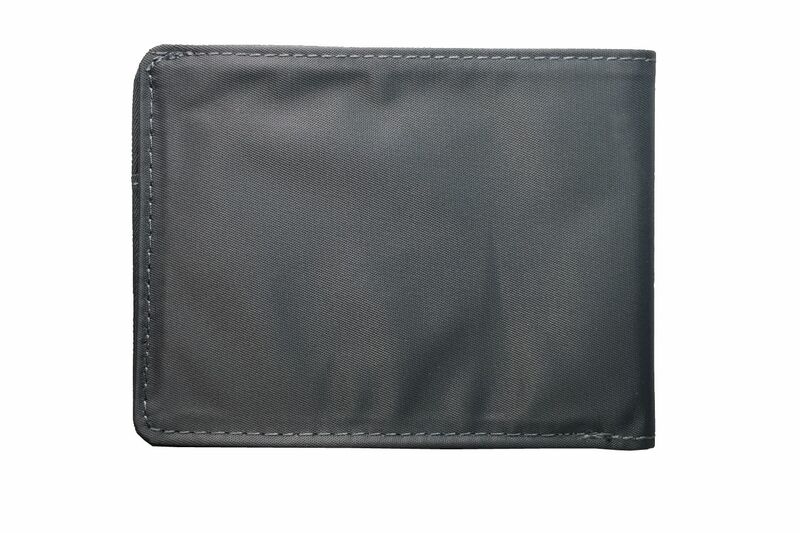 At our affordable prices, you can treat the guys at the gym to Big Skinny bi-fold compact sports wallets. Order yours in black, brown or navy blue. only 3/16" (4 mm) thin when closed! At Big Skinny, we make crafting the ultimate compact wallet our number one priority. 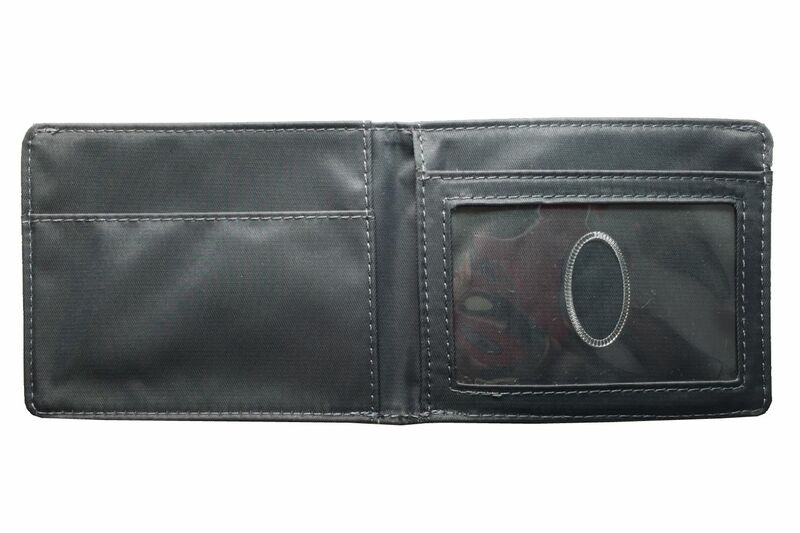 In our sport wallet, functionality is also very important, but what about style? 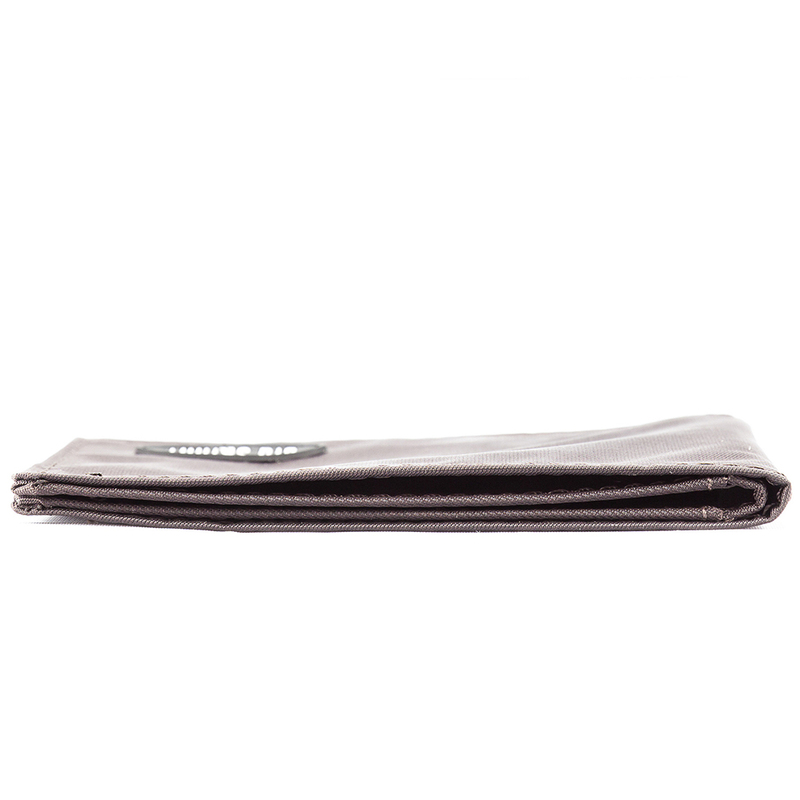 We offer hybrid wallets and envelope style wallets for urbanites that love to shop. For the sporty go-getter we've gone with styles and colors that we feel are more fitting for a fast paced lifestyle. You won't have to weed through a selection of flashy patterns and metallic colors. Our compact sport wallet capitalizes on the sleek and sophisticated look that was made for the adventurer. 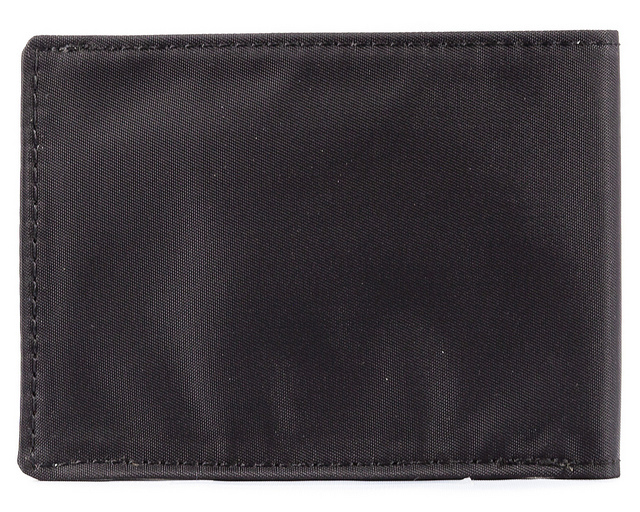 As you know, inside and out, our sport wallet has been fitted with super thin nylon microfiber which not only saves you space but is also gives your wallet, a super slick, skinny profile. 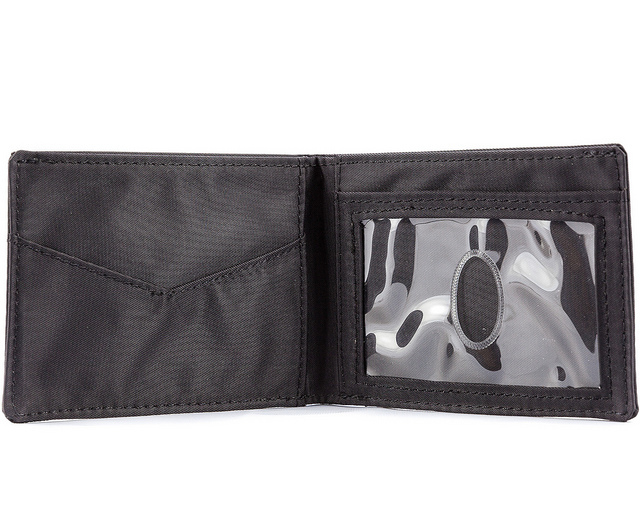 Minimalists will absolutely love the visual statement this wallet makes. When you're out adventuring, you need a wallet that can keep up and that looks effortlessly cool. It has to fit your persona in every way. 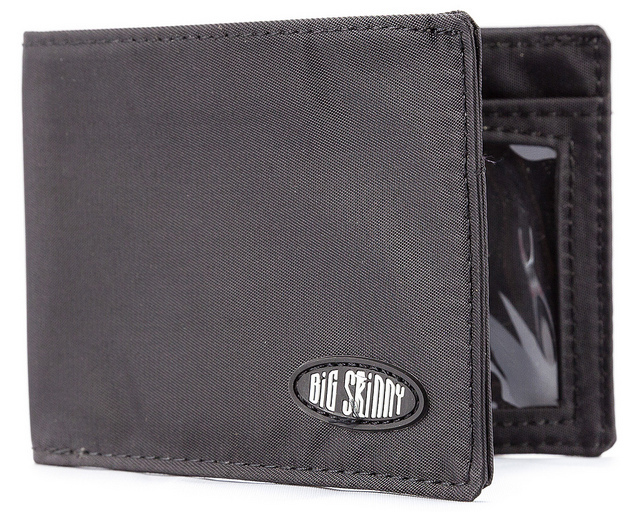 Big Skinny's compact sport wallet is the only way to go when you need style and functionality. I can�€™t believe the value for the price. I started buying your wallets soon after you started in business. They are very welcomed gifts. 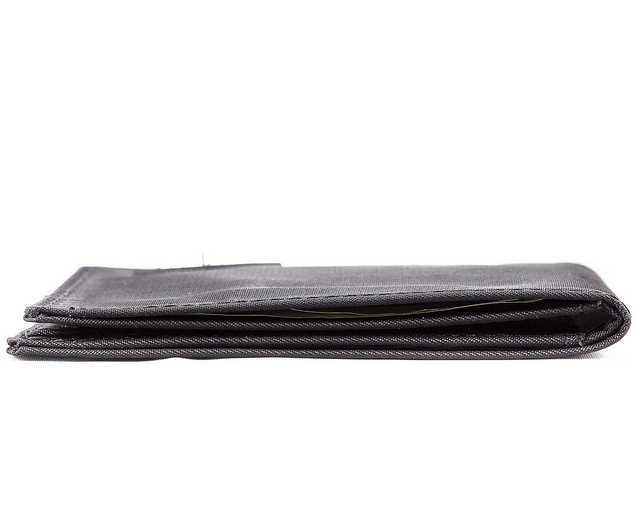 The wallets last and last and of course they are very thin in your pocket. 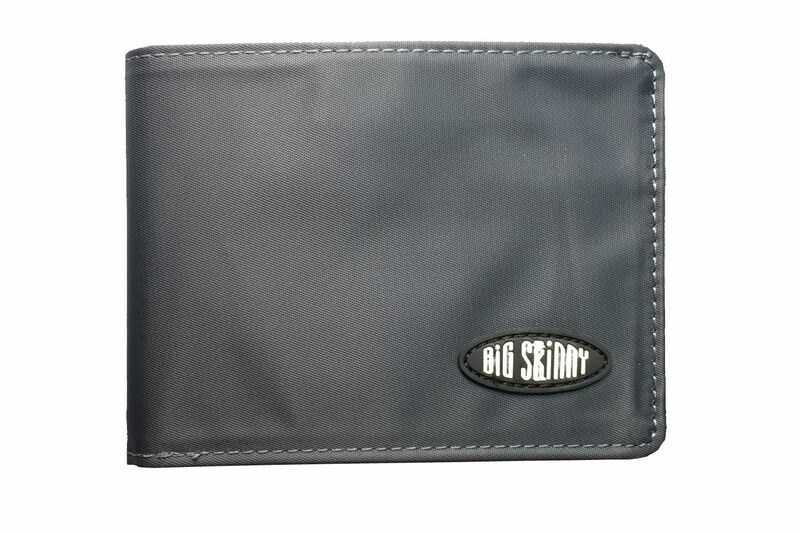 Big Skinny makes a wallet for you. I highly recommend Big Skinny wallets! This is the 2nd one I jave bought for my husband. He isn't big on change, so when I bought it for him the first time he wasn't thrilled. Now this is the only wallet he wants! It is small enough that it isn't bulky or hurts his back, but big enough for all of the stuff he likes to keep in there. Customer for life!!!! loves it. Weighs very little and even though not leather, it looks very impressive. I have owned several of these over the years, and I couldn�€™t be happier with your product. What�€™s more, your Customerservice people are the best. Merchant Response:Thank you! We'll be sure to forward your kind words along! I have carried this Big Skinny wallet for years and it has served me well. This one is a spare because my current one us showing some wear after 4+ years. I think it is one of the best on the market. ProsPlenty of room in it for the cards I need to carry. 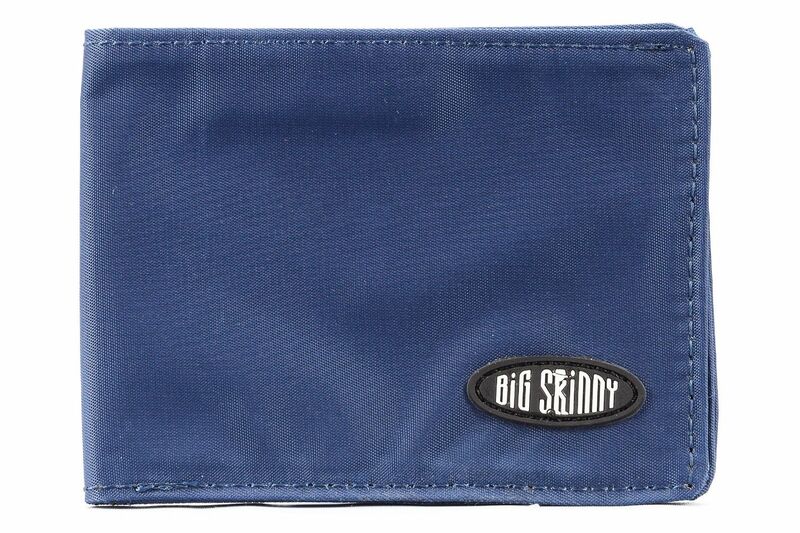 This is the second wallet I have had from Big Skinny. My first one was the hipster bifold. I much prefer this sports wallet as it is even smaller but still holds all my cards and cash. 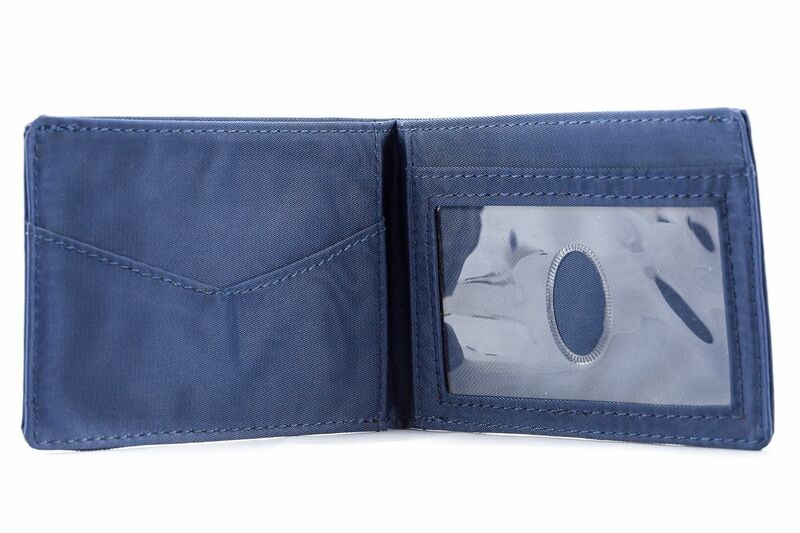 I have been looking for a thin wallet for a long time and this one is perfect. It fits all my cards and is very thin. It slides in and out of me pocket well.